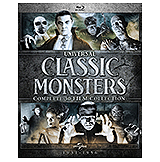 All 30 Universal Monsters Blueray! 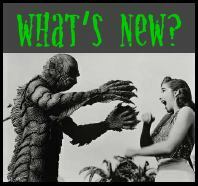 This Blu-Ray DVD has both the regular and 3D version of The Creature From the Black Lagoon! "Ben Chapman was warm, wistful and wise, gracing monster conventions with his gentle style and love of his fans. 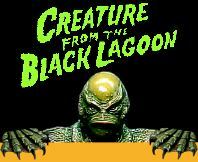 He was larger in life than the Creature he played, and now that he's gone, the Lagoon seems very empty indeed. He will always be part of the monster experience." 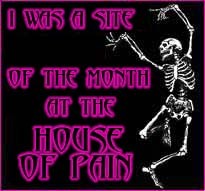 In the 1990's many sites awarded sites of the month or other honors. Due to the proliferation of websites, most sites no longer offer awards. Several of the sites that awarded the awards below are no longer in existence. We have them archived here for posterity.